YOU choose the winner! Must be in attendance to vote. #DrinkArtMakeBeer comes to life with our second annual Deck the Walls block party and live art extravaganza on November 18th! 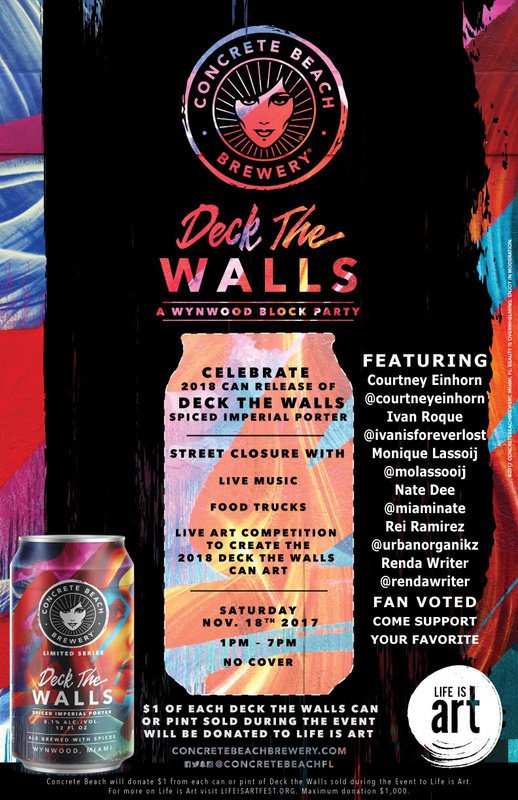 Join us for live art and the 2017 can release of our spiced imperial porter, Deck the Walls.